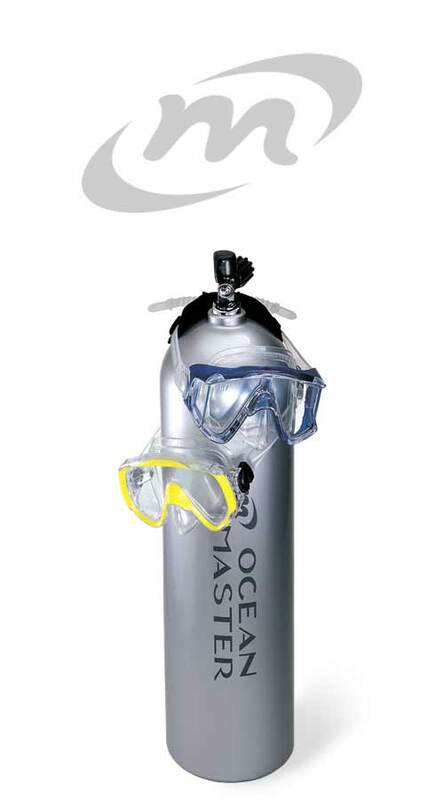 Since 1991, Ocean Master has equipped divers with the world's finest snorkels and masks. The Ocean Master Advanced Dry Snorkel, sold here exclusively, offers three decades of quality, service, function and features. (Customers claim that the quality can last up to 500 dives!) Water-less	snorkeling	has arrived. Equalizers let you equalize your ears while you're underwater. They are used by divers but also enable snorkelers to maximize their snorkeling experience. Clear your flooded mask by exhaling through your nose. Your mask is heretofore hands-free. These masks offer a sturdy purge system (now in its third generation) to help you expel water without the use of your hands. You may equalize the pressure in your ears by squeezing through the exposed nose pocket. For snorkelers, if a little bit a of water emters your mask, the one-way purge expels the water for you. Ocean Master offers more features. Equalizers come standard with the one-and-only Q-Strap. Click on the tabs to view the Custom Formulated Beta Titanium Dive Knives, Knight Pro Bouyancy Compensator and Deep Limit Regulator. Fun and diving now go together. You'll be amazed! For contact information click here .